Members can enjoy a delicious meal in the restaurant on the upper level of the Clubhouse taking in the spectacular views of both the Indian Ocean and the stunning Hillarys harbour or in the ground level Marina Room with out looking views of the heart of the Club. The Club's restaurant is open for dinner 5 nights a week (Monday, Wednesday - Saturday), lunch 5 times a week (Wednesday - Sunday) and for Sunday breakfast. We serve the highest quality cuisine with affordable prices and showcase live entertainment, enabling you to bring the whole family to enjoy the Club and dine out more frequently during the week. The Club's Buffet is available Friday evenings with a Sunday Smorgasbord on Sundays. On Sunday afternoons, enjoy the sweet sounds of some of Perth's leading musicians 2-5pm. Please see below for the schedule. Enjoy a delicious buffet dinner and the sounds of some fabulous local entertainers every Friday Night. Click the image (left) for more information. Live music Sunday's at Pinky's Wet Bar! Special drink prices*, weekly menu specials* (plus the full Wet Bar Menu) and great times every Sunday from 2pm! Come down and enjoy a drink in the alfresco Wet Bar whilst enjoying the spectacular WA weather and sounds of some of Perth's finest artists. You may even win some cash with our Jag the Joker draw at 5pm! Stay for the Sunday Smorgasbord in the Members Restaurant from 5.30pm! Please contact our Reception on 9246 2833 to reserve a table or to book for any of our social events. 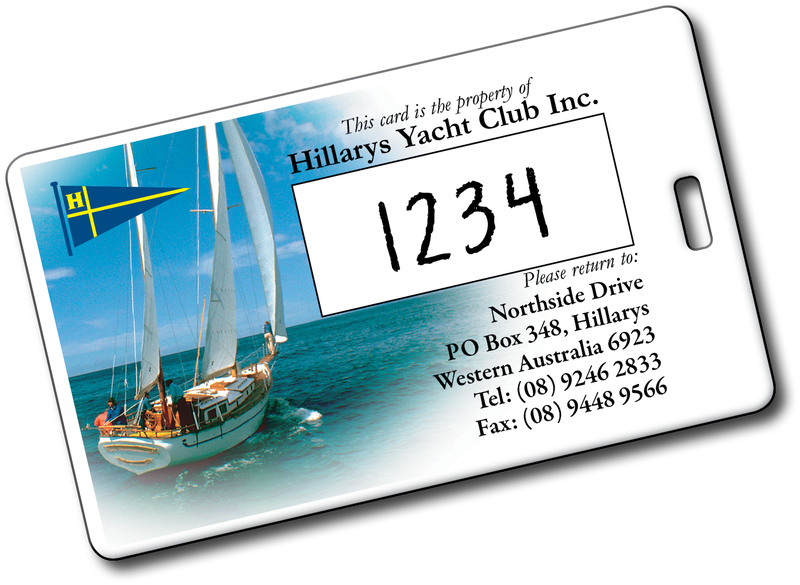 It's always been true that the more a member attends Hillarys Yacht Club, the more they benefit. Well now we're making that even better! From 1 August 2016, you will be rewarded with free drinks, just for dining or having a few drinks at HYC! You MUST have your Membership Card to register rewards! Vouchers can be redeemed immediately and are valid until the end of the next quarter!